It was only recently that I learned that TOTGA is an odd acronym for the old phrase “The One That Got Away”. It seems just about anything is being turned into a quirky acronym or neologism for use in catchy social media updates. And while sites like Urban Dictionary do their part in trying to keep pace with the rapidly evolving language of the internet, thankfully not all such terms are necessarily “important” to know. For marketers, one concept we can’t ignore is FOMO – the “Fear Of Missing Out”, as it captures a significant driver for millennial behavior, especially on the internet. It seems a little silly at first, but stay with me for a bit. Nothing has stressed the millennial need to live in the moment more than temporary photo/video platforms like SnapChat and the later integration of similar temporary Stories into Instagram and Facebook as well. These days even instant messaging platform WhatsApp has Status posts, which again focus on updates that go away after 24 hours. 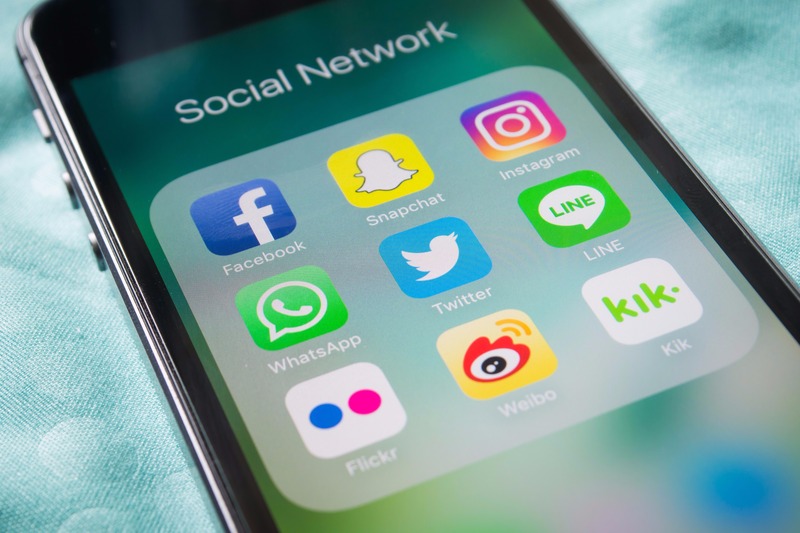 Along a similar vein, there are also a number of live broadcast features such as Twitter Periscope and the Live video features of Facebook and Instagram that also play on the FOMO mindset. As much as people demand proof by say “pics or it didn’t happen”, a greater value has also been applied to real-time updates that do away with the chance to edit or modify images, thus affecting their credibility. FOMO pushes the idea that something amazing could happen at any moment and you absolutely need to be there to witness it or at least find a way to watch the event remotely. But tapping into the FOMO culture isn’t as simple as snapping a quick photo and sharing it as an Instagram Story. As is the case with most marketing tools, a lot of thought and planning needs to go into these sorts of campaigns. Work With Your Base Audience First – Don’t rush to try a new platform just for the sake of FOMO. If your company has an Instagram account, then maybe Stories or Live video is best so your existing fans see your updates first. If you’re only on Facebook, then Facebook Live Video may be a great option. Shifting to a new platform where your brand doesn’t have an existing presence can feel insincere and turn off potential fans. The Right Tools For The Job – Test the device/s you plan to use for your live video or real-time photo updates before the event. Admittedly there’s a drop in quality for these updates compared to the stuff you spend hours crafting on Adobe Illustrator or After Effects so make sure you’re comfortable with what you’re getting. Map out contingencies for your on-site coverage. Promote Your Live Experience Early – Get more eyeballs for your content by first telling your fans where you’ll be posting live updates from or which event you’re going to be covering. Ask them to tune in to your Stories or to watch out for your live video at a set time when you’ll have your team on the ground. People can only pay attention for so long, so make sure that your coverage starts just as the “action” is about to start as well. Curate, Don’t Saturate – When covering an event, it gets really tempting to take a gazillion photos and post them to your feeds as quickly as possible. Too many updates can be overwhelming and will drive your fans to swipe past your set of Stories updates entirely without engaging. Pick photos and videos that best feature your event or location well. Put a greater emphasis on exclusive content – more behind-the-scenes exclusives that users can’t replicate themselves by being present. Act like a reporter covering a big red carpet event and focus on what will excite your fans. Follow Up Quickly – Once your Stories updates are out or youre live video recording has completed, don’t forget about your content afterwards. Reminds fans they can still view your updates for a period of time for temporary Stories or highlight key moments from your live videos. Remind people of how great things were and get them feeling the full FOMO effect as they start wishing that they had been there or were tuned in to your live video at the right time. 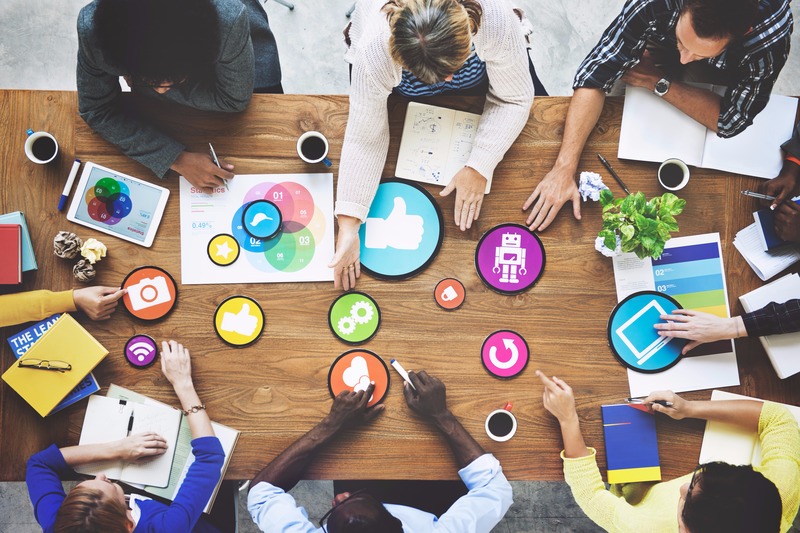 FOMO is just another example of something that works with our current social media audiences and marketers need to keep pace with the changing times. If you take too long you might miss out on the trend entirely and who knows what is next going to catch the attention of that key 18-24 demographic?